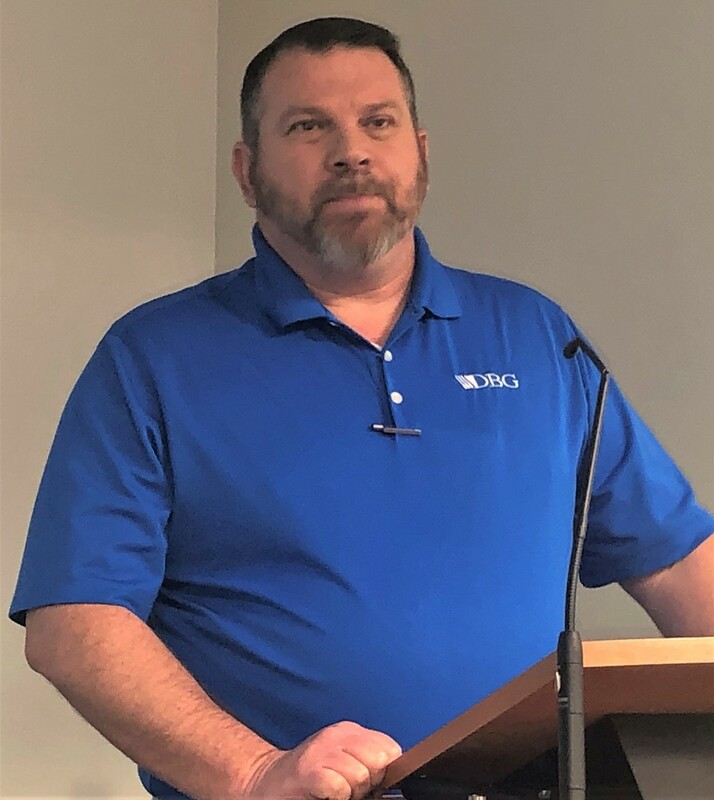 Mark Bailey, Board Chairman of the St. Joseph Flea Market, was one of the featured speakers at the Arkansas Recycling Coalition Professional Sustainability Summit held April 4th at Virco Manufacturing in Conway. Bailey is also the Engineering Manager for DBG Conway, a provider of custom metal products. Bailey told the crowd the Flea Market is housed in an 8,000 square foot building that has been serving the public for more than a decade. The proceeds from its sales provide financial support to St. Joseph School. Last year it raised $450,000 for the school's budget. The Flea Market is staffed entirely by volunteers many of whom are parents or grandparents of the school's students. It's open Thursday through Saturday and, according to Bailey, "Whenever its doors open around 75-100 people are waiting to come in." The Flea Market sells a variety of household items at affordable prices. When it receives merchandise damaged beyond repair it's recycled. Charity Shoes and Clothing, LLC. in Dallas, TX. receives shipments from the Flea Market. They're passed on to needy people in third world countries. Throwaway cardboard goes to Virco Manufacturing through its "Cash For Cardboard" program. Virco bails and recycles it while supplementing the income of Faulkner County schools. Scrap metal and unuseable electronics make their way to Conway's JSI Metal Recycling.